More than 23,000 re-trained persons, who are successful at the job market, is a convincing evidence of top quality and top level of our training centre. 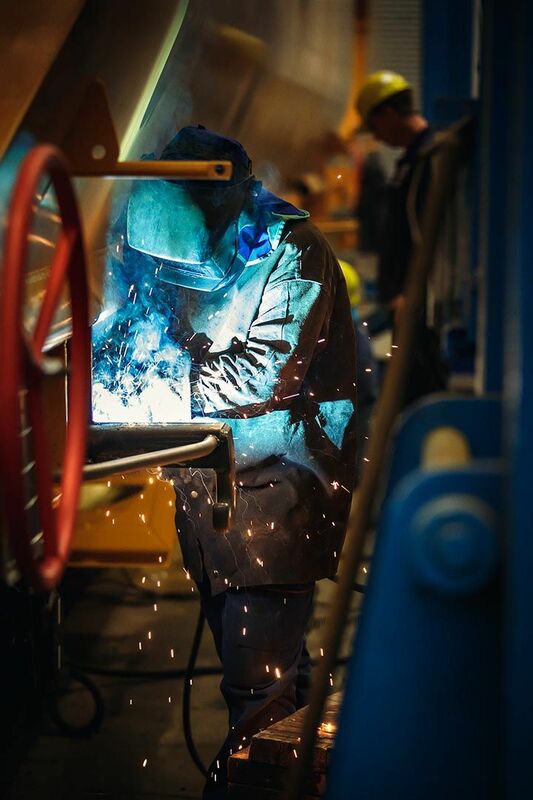 Complete a course in our welding school under supervision of highly qualified lecturers and instructors lead by a professional guaranty of European significance. Welding school no. 020 at Tatravagónka Poprad was established in mid 60´s. Periodical tests for these welding methods.